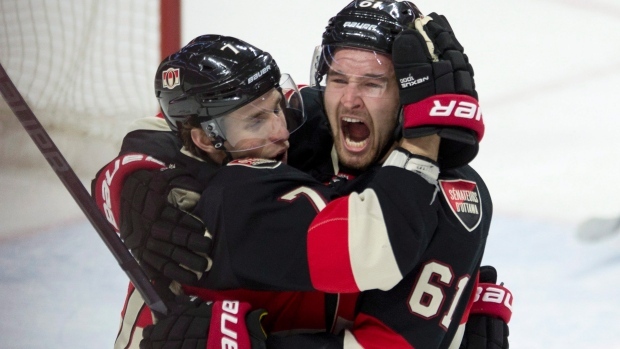 The Ottawa Senators went on a historic rally last season that landed the team in the playoffs. 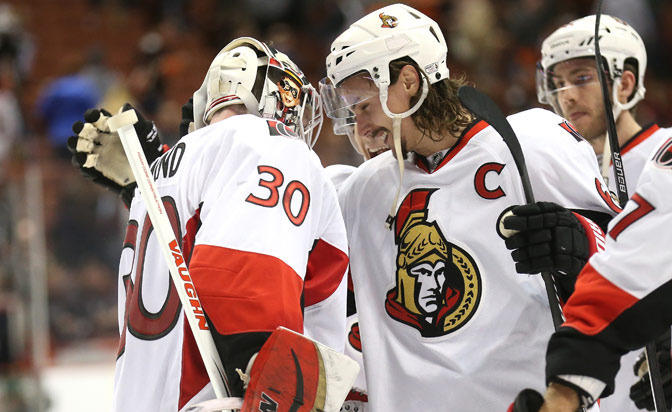 Specifically, the team won 23 of its final 31 games, led by third-string goalie Andrew Hammond, a.k.a. 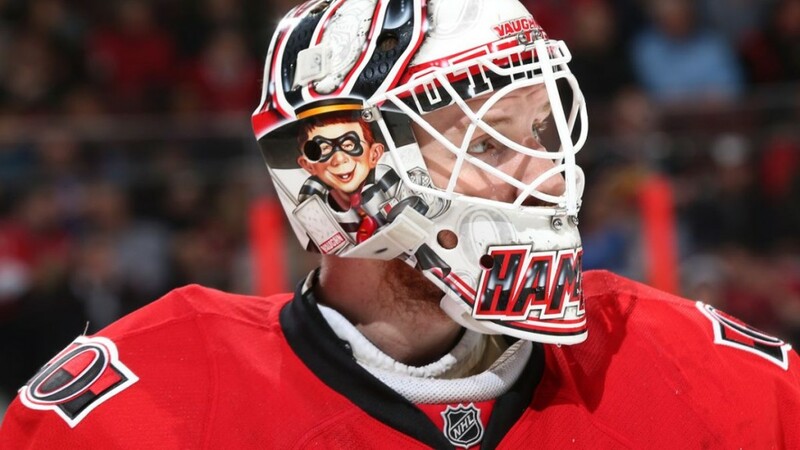 The Hamburglar. Though the Senators enter this season with residual confidence from last year’s success, the team understands that a more consistent effort across all 82 games is what the team needs to focus on. So far, the Sens have been able to stick to that agenda, as the team is 2-0. Led by defensive superstar captain Erik Karlsson, the Senators have a well-balanced team with a great mix of youth and veteran players throughout the lineup. 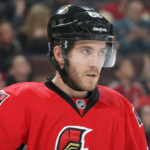 Having head coach Dave Cameron for a full season could do wonders for the Sens, who will look to make their second consecutive playoff appearance. 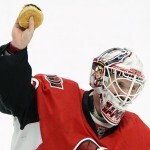 The Ottawa Senators re-signed six key players over the offseason, including Calder Trophy nominee Mark Stone, four forwards and the goalie sensation Andrew Hammond, known as The Hamburglar. Each of the six deals is reasonable, and there are two each of 1-year, 2-year and 3-year contracts, which will make re-signing these players at the end of their current deals more manageable, rather than having to re-sign all players at one time. 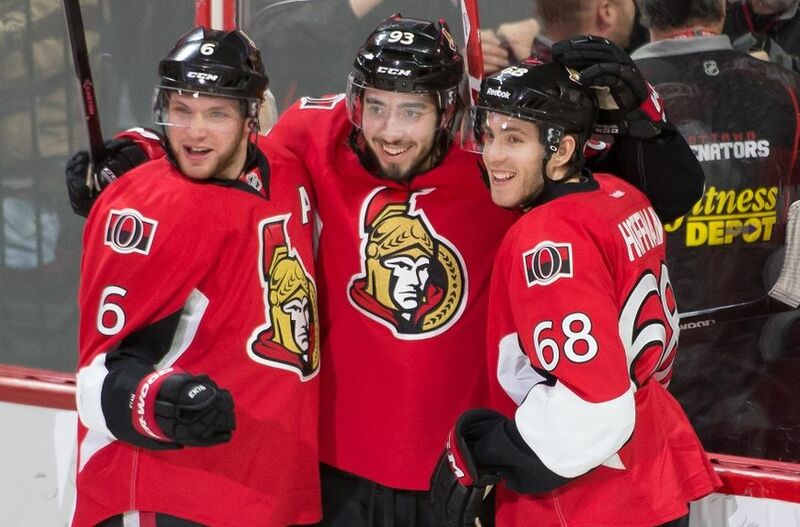 Aside from Stone, Mike Hoffman, Mika Zibanejad, Jean-Gabriel Pageau and Alex Chiasson also received extensions for one year, two years, two years and one year, respectively. 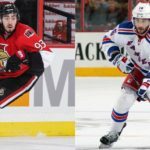 Zibanejad, the team’s second-line center, had career highs in goals (20), assists (26) and points (46) in 80 games last season and added four points in six playoff games. Though Pageau and Chiasson are in the bottom six group of forwards, both players are important parts of this young and talented team. Making sure to re-sign the important components from last year’s effort is a solid move by the Sens. Ottawa’s main trade of the offseason involved shipping out backup goaltender Robin Lehner. In addition to veteran starting goaltender Craig Anderson, the Senators have been able to develop multiple high-end goalies in their system, including Ben Bishop, Robin Lehner and Andrew Hammond. One question headed into the offseason was which goalie would be the odd man out in Ottawa; ultimately, the answer was Lehner, who incidentally sustained an injury in Buffalo’s season opener that will keep him out of the lineup for at least two months. The Senators went with the hot hand, taking a chance on Hammond after only a small sample of games. However, Hammond had a truly unbelievable run last year, going 20-1-2 with a .941 save percentage and a goals-against average of 1.79 in 24 games as Ottawa embarked on what became a record-setting finish, which landed the team a spot in the playoffs. Though Hammond was shaky in the playoffs against Montreal and was eventually replaced in net by Anderson, Ottawa has Hammond on a very reasonable 3-year deal at only $1.35 million a year. Even if Hammond cannot replicate last year’s numbers, which is realistically likely, there is a lot of untapped potential there. Perhaps more importantly, Hammond proved he can handle himself in high-pressure situations and can put the team on his back; that is not something that is typically said of a third-string goalie. This is especially important considering Anderson has struggled with injuries over the past few seasons and could, once again, miss a chunk of the season. Mark Stone and Mike Hoffman make up two-thirds of the Senators’ top line, playing on the wings with center Kyle Turris. The two had impressive rookie seasons last year, which resulted in each player getting consideration for the Calder Trophy as rookie of the year (though only Stone was officially nominated). Stone finished last season with 26 goals and 38 assists for a total of 64 points in 80 games; Hoffman finished the year with 27 goals and 21 assists for a total of 48 points in 79 games. Stone and Hoffman were instrumental in the team’s historic playoff push last season, and both players have started strong so far in the 2015-2016 season. These players will be key components of the Senators’ core for years to come, so it was vital for general manager Bryan Murray to re-sign both of them. In an offseason without many drastic changes, Murray was able to keep the team together, which is not always possible in today’s cap era. The Senators had a relatively quiet offseason. Aside from trading goaltender Robin Lehner and defenseman Eric Gryba, general manager Bryan Murray focused on internal moves and re-signed many key free agents within the organization. The team will work towards a more consistent effort over the course of the entire season. Though last season’s comeback rally was one for the ages, most of the team returns this season prepared and ready for a season-long grind. 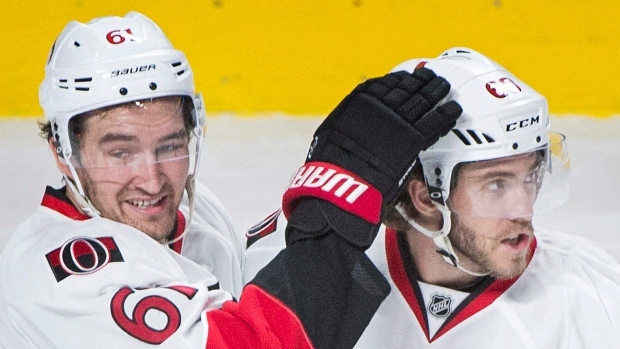 The Sens have the talent and they now have the experience, so things are looking up in Ottawa. 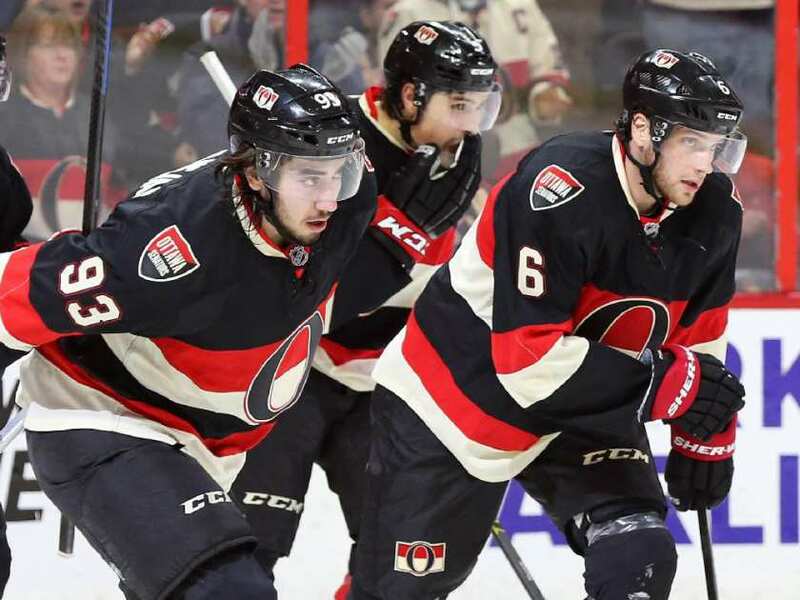 Barring serious injuries, the Senators will remain a competitive and hard-working team throughout the season; there is enough fight in this club to overcome almost anything, so it is hard to bet against the team’s chances of reaching the playoffs this year.